As an HR Manager or Business Partner, you may be in charge of taking your company through a culture transformation. As well as knowing how to lead change, you may also want ideas on what the transformational companies are doing. Over the last few years at the HR Game C hanger Conference we have explored and discussed what the amazing companies are doing to transform. 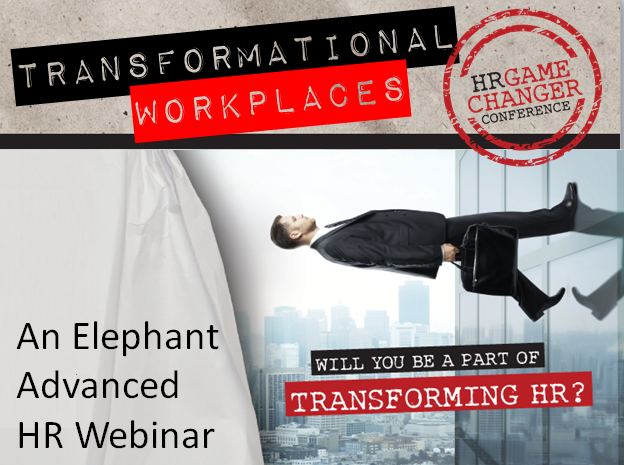 If you want new ideas on transforming your culture, this webinar is for you.